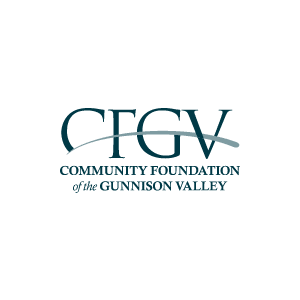 The Community Foundation of the Gunnison Valley operates by using today’s dollars for today’s needs in the high mountain valley where they live and play. They develop, steward, and preserve permanent resources that will sustain and enrich their community far into the future. CFGV is “Here for Good” . . . for individuals, for the nonprofits they help keep strong, and for the communities in the valley. The CFGV website is a resource for many groups of people: community members, non-profits, donors, and board members. The site contains massive amounts of information that is neatly organized with custom sidebars that change depending on the information that is being viewed. CFGV and Paragon both enter current content as needed. Paragon also helps CFGV with newsletters, tech support, and other projects as needed. We are redesigning the site, so watch for good things to come!